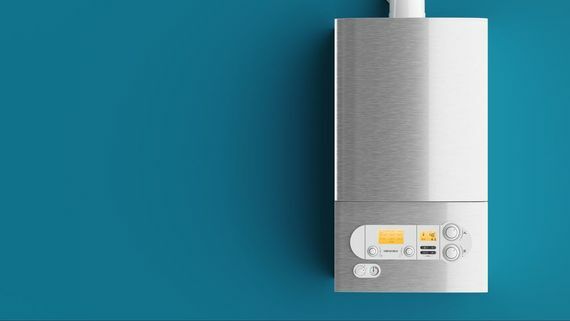 As specialists in boiler installation, we’re able to transform your home into an efficient, cost-effective, and warm place to be. We take care of everything, from consultation to installation, so you have complete peace of mind. 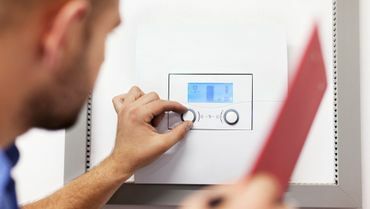 Ensure that your boiler keeps running efficiently with our fantastic annual servicing. This service makes sure that everything is working properly, and that there are no issues, problems, or breakages. 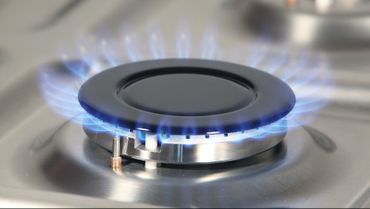 By keeping on top of your gas appliances you’re sure to have and safe and efficient home. We help you to stay up-to-date, testing all appliances and checking for issues. Call our boiler technicians, in Walsall, West Midlands, for more information on our boiler care services. Keep your home warm and safe with expert gas services from Gas Mark 1, based in Walsall, West Midlands. We provide a reliable and friendly service at competitive prices, and our technicians are punctual, approachable, and knowledgeable. We’re Gas Safe™ registered and our team has more than 25 years of experience. 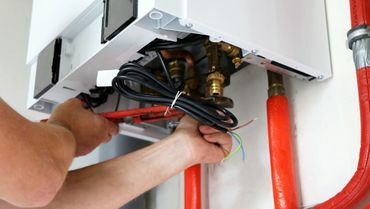 Each team member has extensive experience with domestic gas appliances, and we specialise in installing, repairing, and maintaining gas boilers. After a visit from our team, you'll have peace of mind, knowing that your boiler is working properly. We keep you informed of its current condition and let you know what work is required, and what we’ve done, if anything. If you have any issues, we’re just a phone call away.